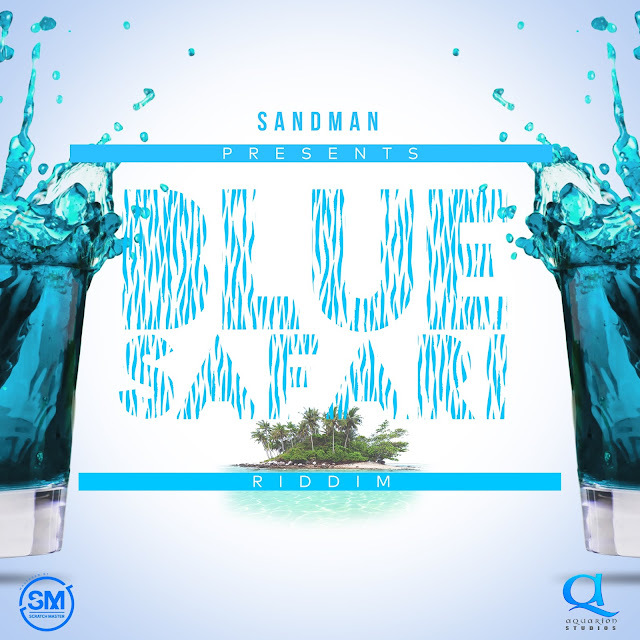 Sandman and Aquarion Studios team up for "Blue Safari Riddim" soca compilation. 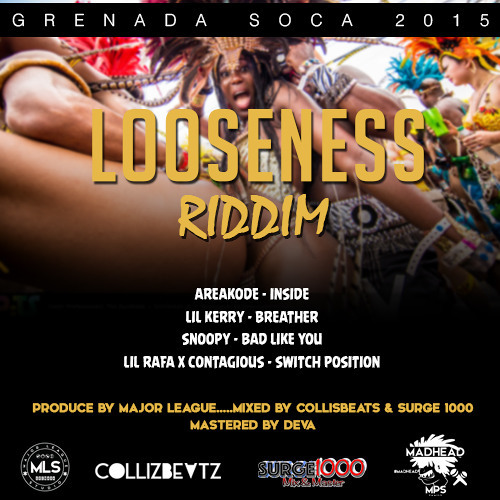 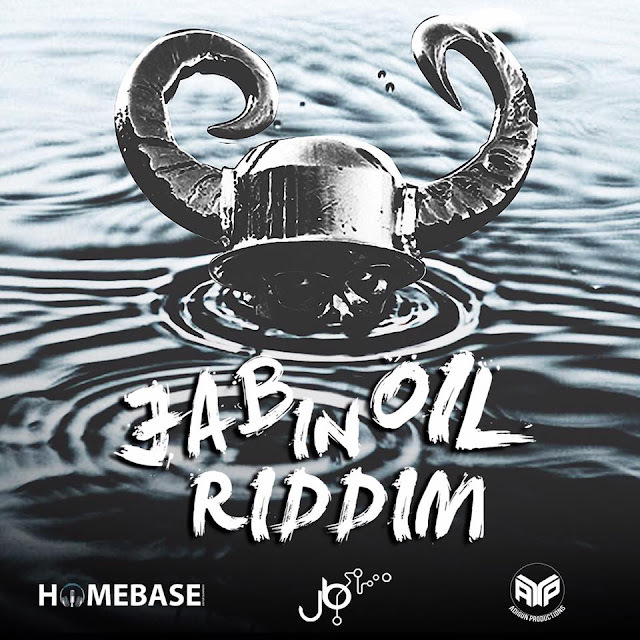 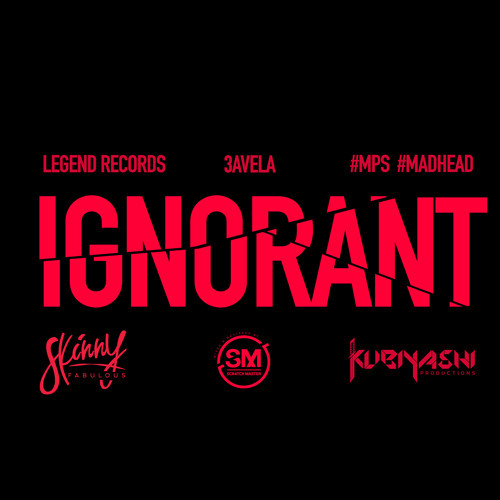 The riddim boast three sizzling singles. 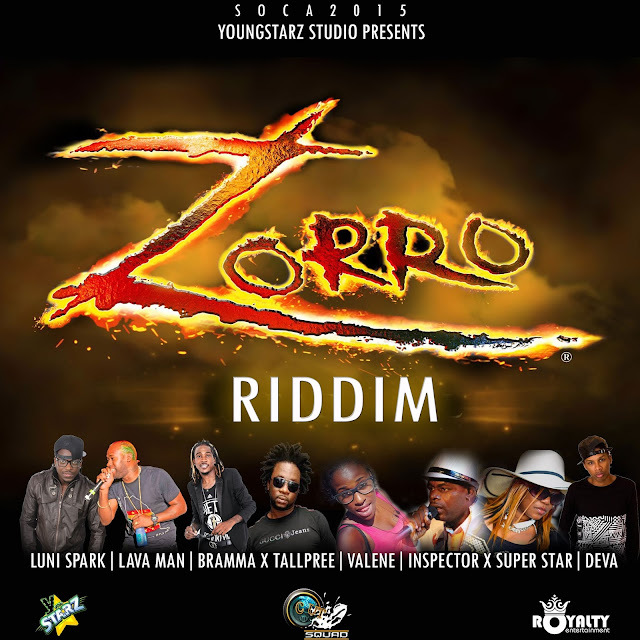 The soca stars stealing the spotlight on the compilation include Problem Child, Teddy Rhymez, Denise Belfon and Terra Kid.